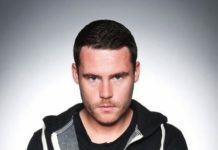 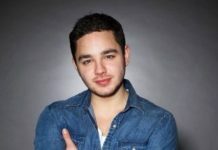 EMMERDALE EPISODES: Frustrations erupt in the village when warring brothers Ellis and Billy’s arguing turns into violence, leading Jessie into a difficult choice, while Kerry forces Daz to leave the village but will he go alone? 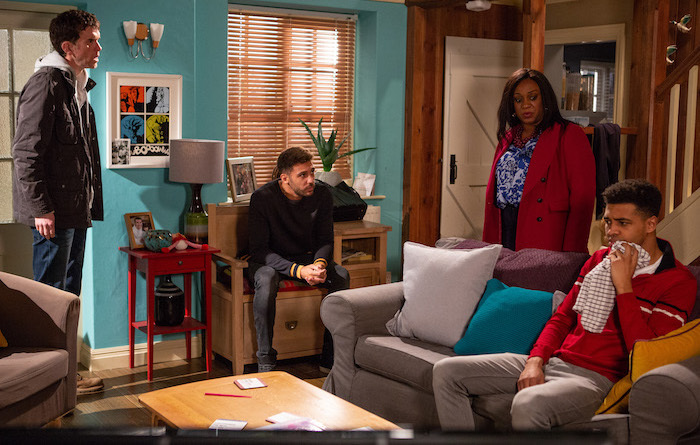 Nicola and Robert’s scheming unravels and Maya tries to regain control of Jacob; Dawn gets a try out at the factory but with Kerry as her mentor, how will she do? 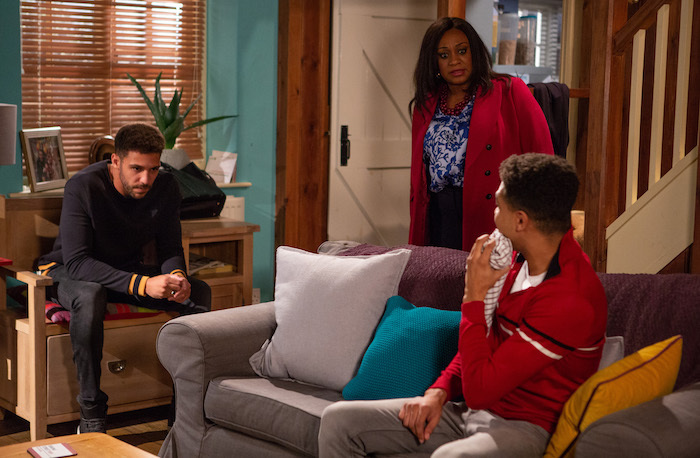 Mon 28 Jan 2019: There’s tension at Tall trees as Ellis goads Billy and tempers flare. 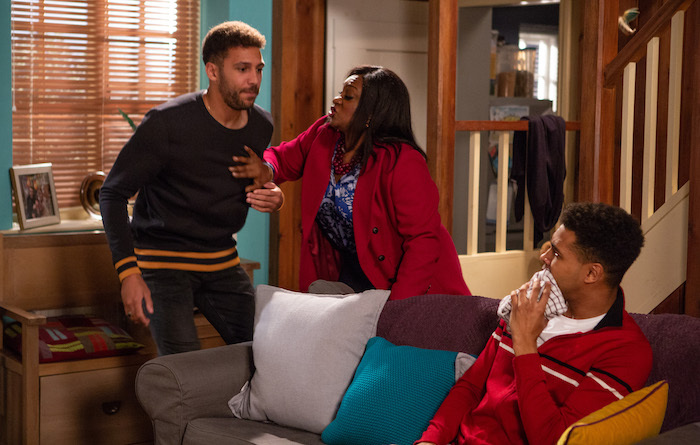 Mon 28 Jan 2019: Unable to control his anger, Billy snaps and punches Ellis Chapman. 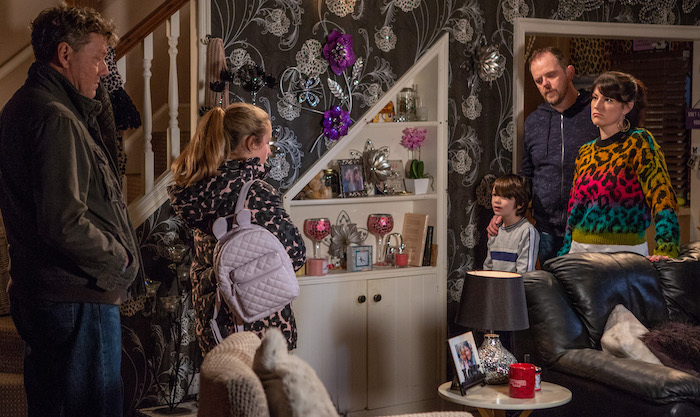 Mon 28 Jan 2019: A shocked Marlon Dingle throws Billy Fletcher out of Tall Trees. 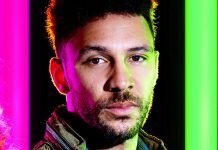 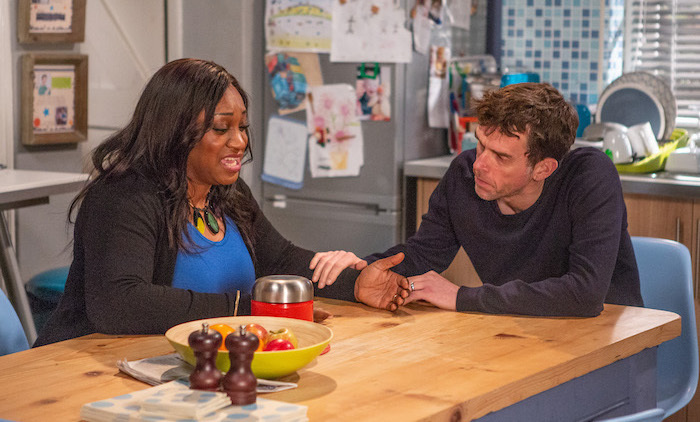 Tues 29 Jan 2019: Daz Spencer tells Amelia the reason he’s leaving is because Kerry Wyatt has threatened to call the police if he doesn’t. 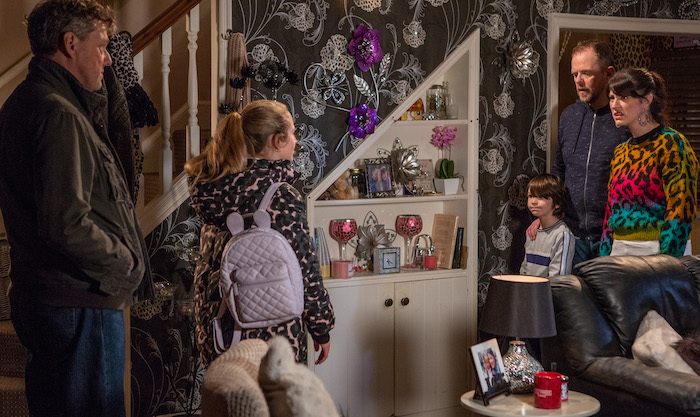 Tues 29 Jan 2019: Amelia Spencer confronts Kerry Wyatt on her ultimatum for Daz. 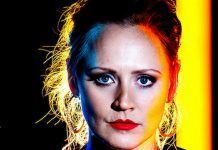 Wed 30 Jan 2019: Kerry Wyatt is furious until Dan Spencer reveals his masterplan is to use reverse psychology on Amelia. 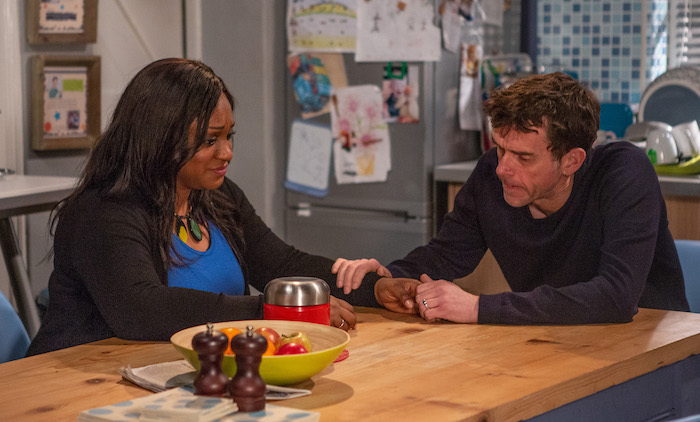 Wed 30 Jan 2019: Unaware that Graham is on to her and Robert’s scam, Nicola King is surprised when Graham wants to see plans for their new housing development. 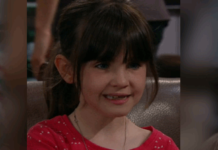 Thurs 31 Jan 2019 – 7pm: Maya stirs the pot between Jacob, Liv and Gabby Thomas. 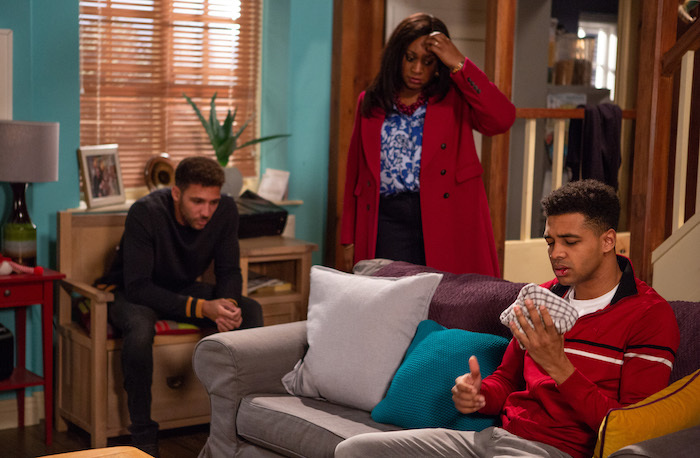 Thurs 31 Jan 2019 – 7pm: What is Maya up to now and will she leave Jacob alone? 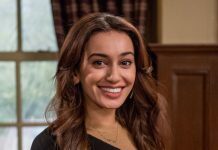 Thurs 31 Jan 2019 – 7pm: Will Gabby be taken in by Maya and her scheming? 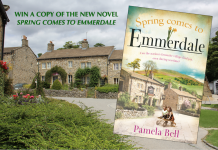 And what will Jacob think when he finds out? 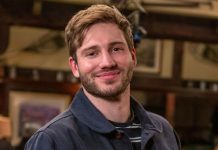 Thurs 31 Jan 2019 – 8pm: Will Robert Sugden and Jimmy King fall victim to their own con? 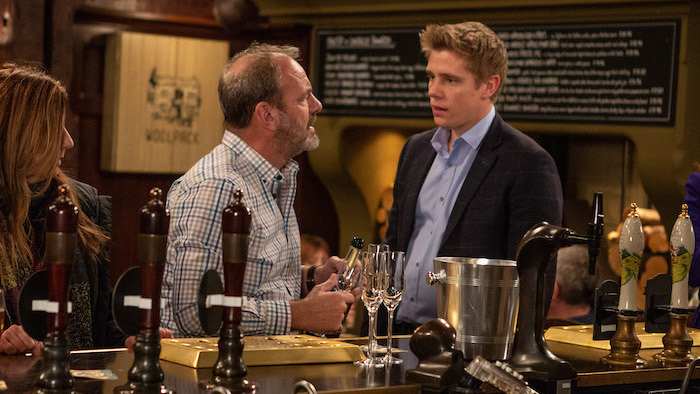 Thurs 31 Jan 2019 – 8pm: Don’t break out the bubbly yet Jimmy, wait until you hear what they’ve been up to now! 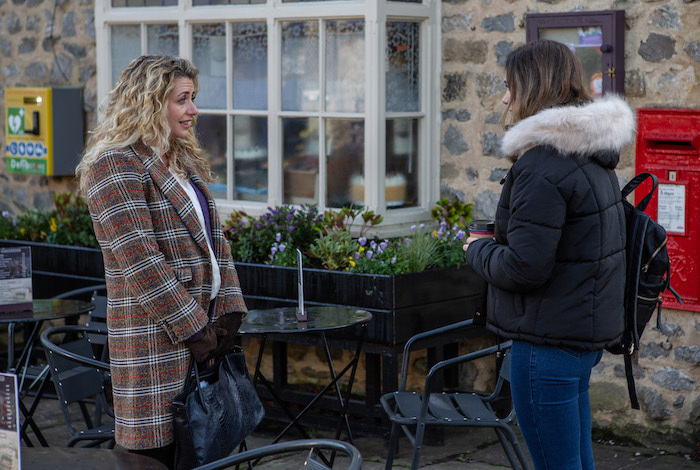 Thurs 31 Jan 2019 – 8pm: Will Kerry Wyatt convince Amelia Spencer not to leave the village with Daz? 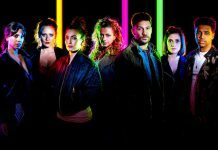 Thurs 31 Jan 2019 – 8pm: What does the future hold for the Spencers and Kerry Wyatt? 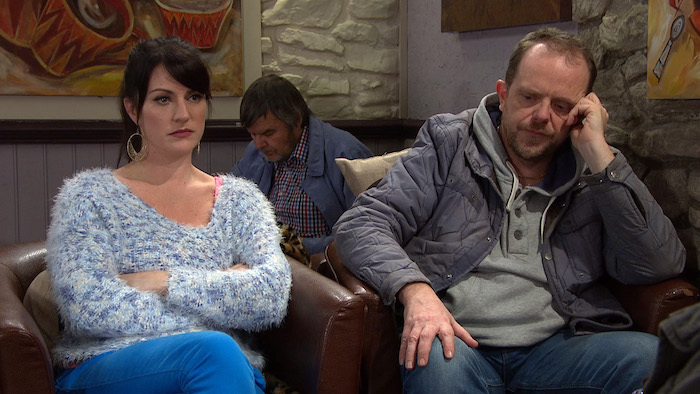 Can Kerry and Dan stick together? 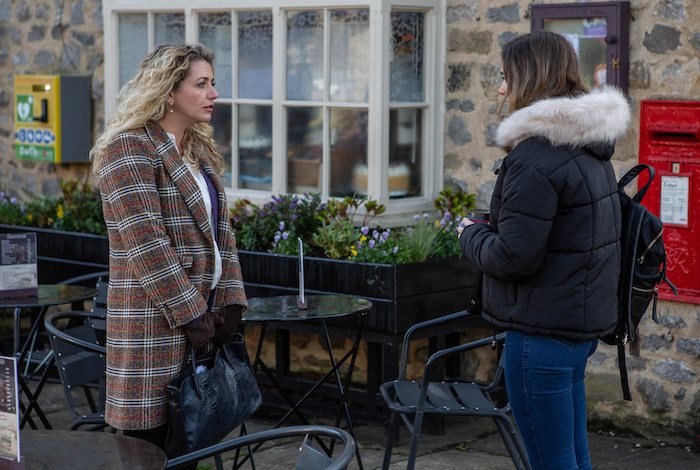 Fri 1 Feb 2019: Struggling with the cold turkey side effects, Dawn arrives at the factory for her trial shift. 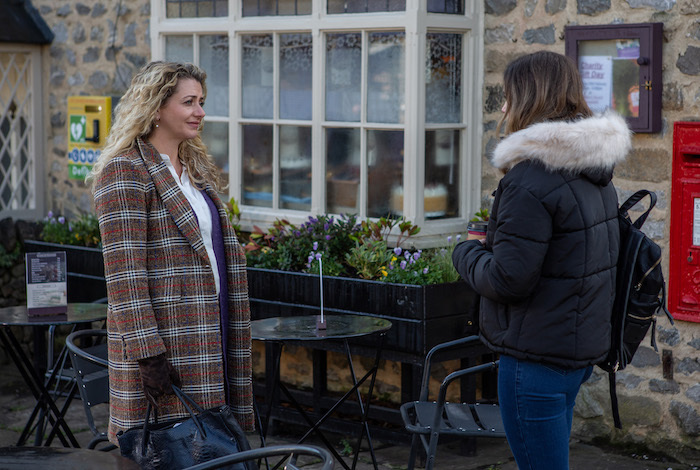 Fri 1 Feb 2019: Kerry Wyatt is appointed as Dawn’s mentor, but will Dawn find a friend or foe in Kerry? 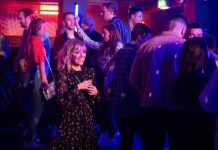 Fri 1 Feb 2019: Will Kerry Wyatt scupper Dawn’s chances of a new job at the factory?